S.T.O delivers yet another amazing tune titled "Bless Me"
The self produced song carries a powerful praise message. The song embodies a fine blend of African sounds, percussions and guitars. 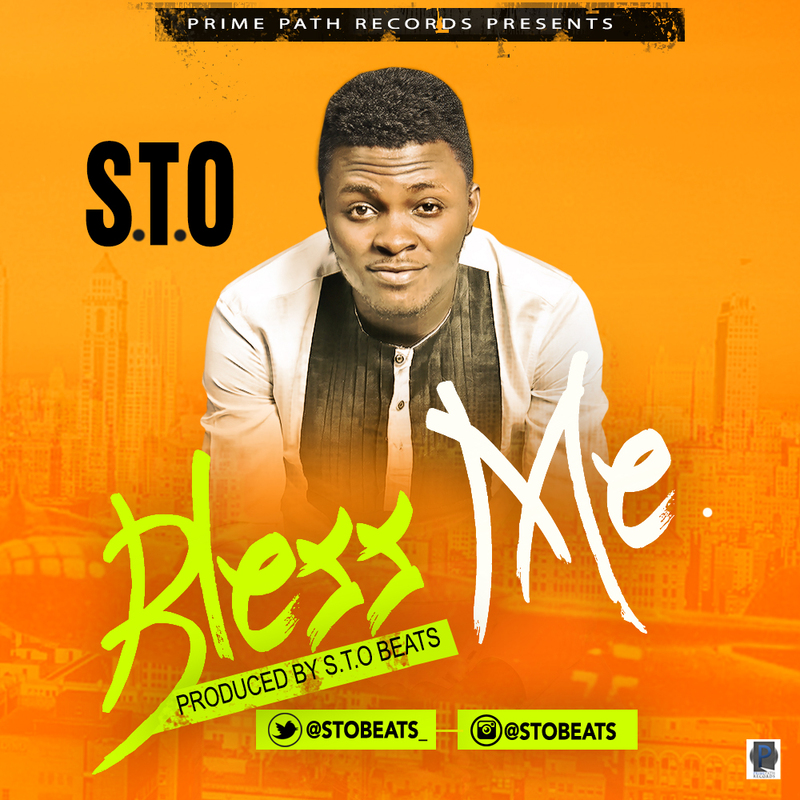 S.T.O is a recording and performing artiste and a prolific music producer. A brain behind many hits.